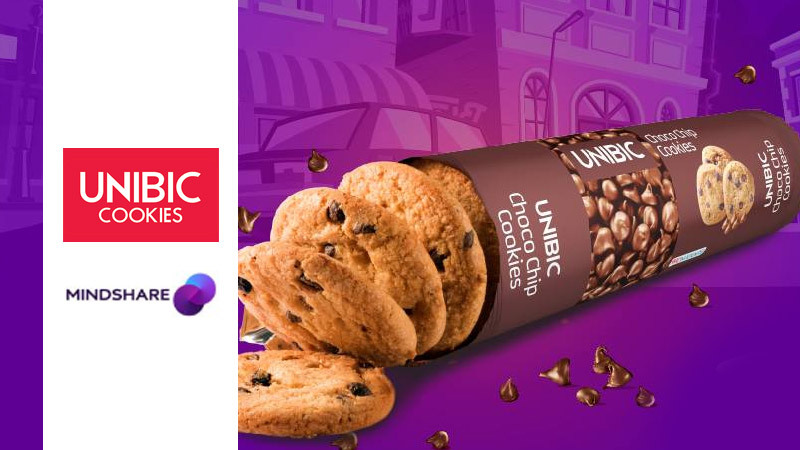 Unibic, a renowned name in the cookie industry and one of the fastest growing brand in the segment has awarded its media duties to Mindshare, after a competitive multi-agency pitch. The mandate involves handling the media strategy, planning and implementation across all media in India. The account will be handled out of the Mindshare Bangalore office. Unibic is one of India’s largest ‘real’ cookie production company with a range of over 24variants and an added sugar free segment. They have also just launched their healthy range of biscuits such as Gluten-free, Ragi& 40% Oats.